Telephone Engineer visit to standard residential properties, prices for businesses available on request. The price includes all labour and parts required for a standard repair. Get Your Landline or Broadband Fixed Today. *We can usually get to you same day or at least within 24 hours – an emergency callout is available for an extra charge. 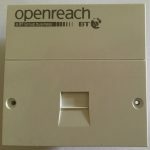 If the fault is diagnosed to be outside on BT’s network we will charge the above and put our report in writing so you may approach your supplier. I can provide a diagnostic service only if required, for example when a provider has stated they can find no fault on your landline or broadband, yet despite changing your own equipment, the fault persists. In this situation, using industry standard test equipment I can pinpoint the type and location of the fault down to within 0.1 meters. In this case it is important to keep a good record of your telephone call with your provider stating the fault is on your side, because if then my diagnostic report suggests the fault is on the provider side, you have a much better chance of recovering my diagnostic fee from your provider, usually by way of a credit to your billing. 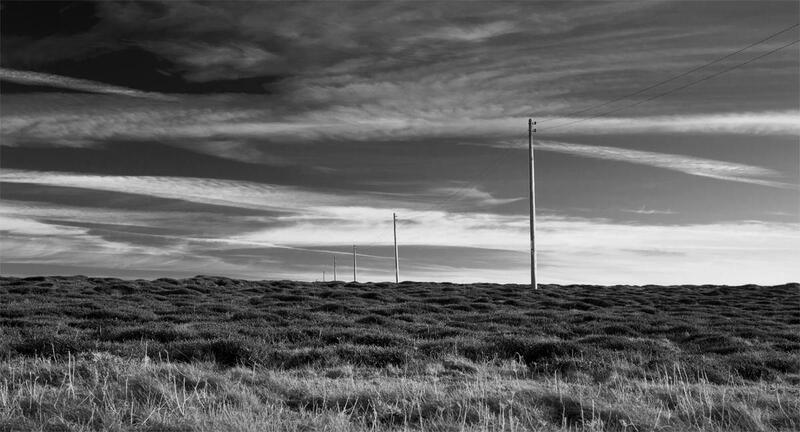 If the fault is on your side, I can carry out a repair to your Landline or Broadband for an additional charge. Telephone Engineer covering: Gloucestershire, Herefordshire, Malvern, Chepstow, Monmouth, Bristol, Bath, Somerset and more on request. Noisy line, no dial tone, slower than usual broadband, one single ring, no ring, intermittent broadband, wifi problems, humming on the line and more problems repaired or diagnosed. 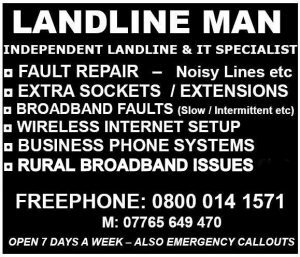 Get Your Landline or Broadband Fixed Today.